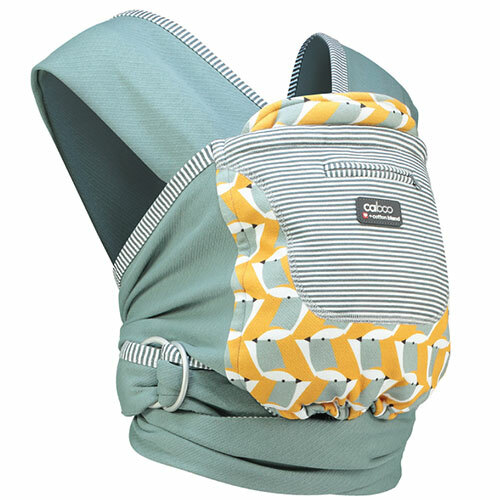 With its soft and supportive lightweight fabric, our award-winning Caboo baby carrier is incredibly comfortable to wear and so easy to use, with no tying needed. It is ergonomically designed to offer the perfect support for your little one, giving them the best possible carrying position from birth and beyond, giving you hours of enjoyment and ‘hands free’ fun wherever your next adventure takes you. New printed design for SS2018. 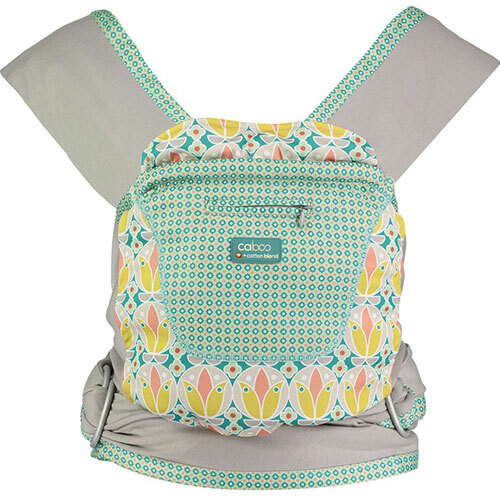 With its soft and supportive lightweight fabric, our award-winning Caboo baby carrier is incredibly comfortable to wear and so easy to use, with no tying needed. It is ergonomically designed to offer the perfect support for your little one, giving them the best possible carrying position from birth and beyond, giving you hours of enjoyment and ‘hands free’ fun wherever your next adventure takes you. 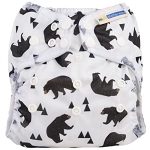 Our Caboo +cotton blend carrier is 100% Caboo but without the organic credentials, instead we have selected a super soft blended poly cotton fabric with added stretch, to produce a carrier that provides all of the trusted Caboo experience but leaves parents with a few more pounds in their pocket too. 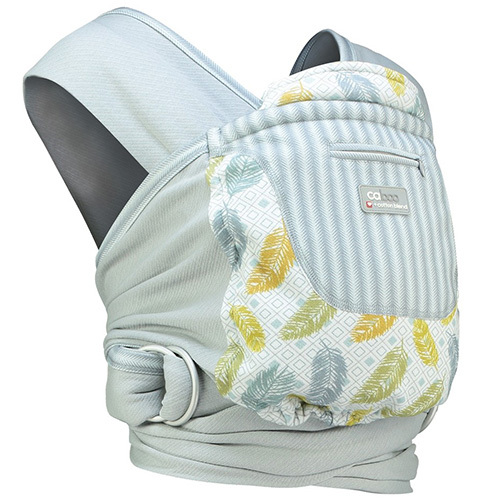 The soft wide straps distribute baby's weight evenly across both shoulders whilst the re-enforced back panel gives added support. Easy to put on by yourself and to adjust, simply pull through the rings to tighten, with no tying or fiddly buckles. 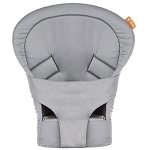 It has multiple hands-free positions, including discreet support when breastfeeding and a hip position for older babies. 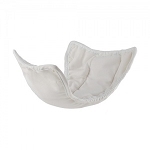 The straps support your baby from their head to the base of their spine with excellent head and neck support and baby is held in the recommended 'frog legged' or 'M' position to fully support their developing hips and spine. 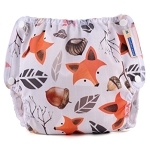 The padded cuff offers a little more support for baby and has a handy zip pocket for you too. 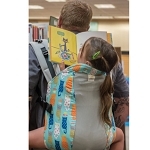 Naturally complies with the T.I.C.K.S guidelines for safe baby carrying.